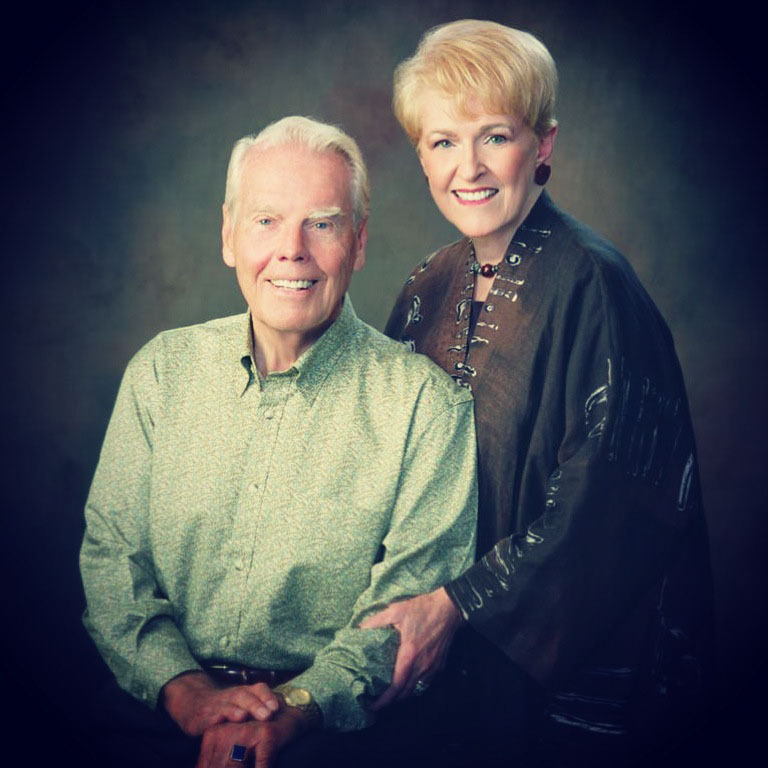 The story of Renewal Ministries began in 1979 through the ministry of Ray and Anne Ortlund. Together they wrote, “We purpose to magnify and exalt the Lord by being agents of revival among younger Christian leaders and bodies of believers both at home and abroad.” God honored their purpose with a worldwide ministry of biblical revival. After Ray Sr. died in 2007, Anne and the Board of RM entrusted the ministry to Ray Jr. and Jani Ortlund. The story continues – with the same purpose. 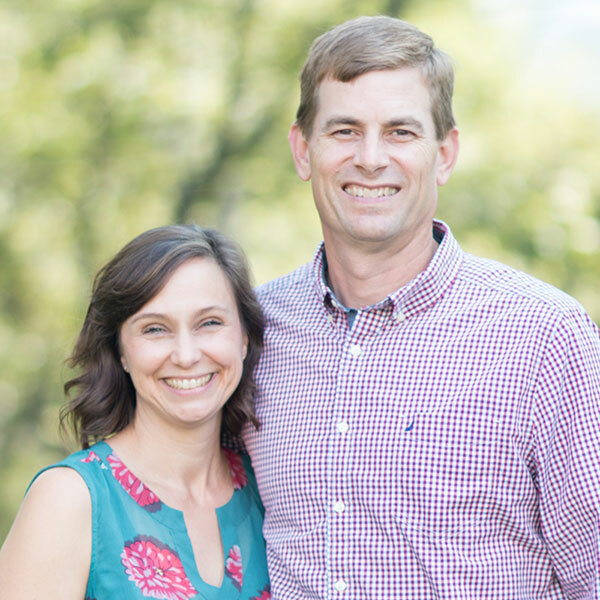 What Ray and Jani Ortlund care about most is more and more people renewed within by the gospel of Jesus. Only the gospel helps sinners and sufferers. And it does, by the power of God. Nothing can resist the freeing power of Jesus. Ray and Jani met at Wheaton College in 1968 and married in 1971. Today they serve Immanuel Church in Nashville, Tennessee – an Acts 29 church. Ray also serves on the Council of The Gospel Coalition and blogs at the Coalition website. Jani speaks to women’s groups around the world. Both are published authors. Ray tweets at @rayortlund, and Jani at @janiortlund. Ray is a graduate of Wheaton College, Dallas Theological Seminary, the University of California at Berkeley, and the University of Aberdeen, Scotland. Jani is a graduate of Wheaton College and National Louis University. 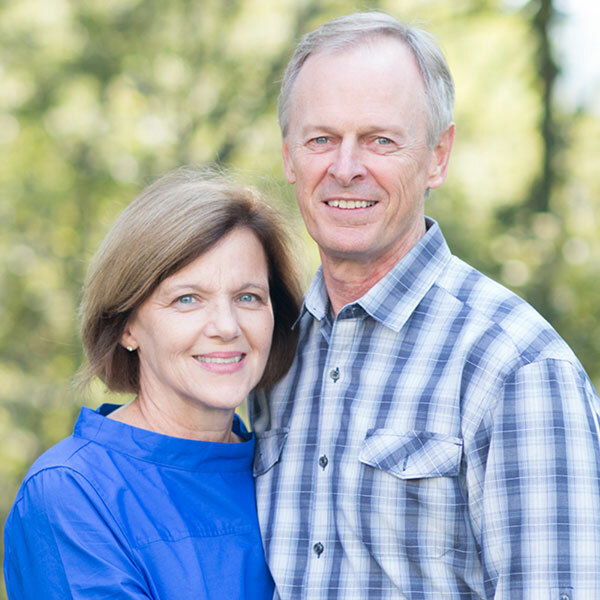 Together Ray and Jani have served in gospel ministry for over 40 years. They have four outstanding children and thirteen fabulous grandchildren. Ray loves to hunt. Jani loves to garden. They love each other most of all! Pastor Ray Ortlund received a B.A. from Wheaton College, Th.M. from Dallas Theological Seminary, M.A. from The University of California, Berkeley, and Ph.D. from the University of Aberdeen, Scotland. Pastor Ortlund served as Associate Professor of Old Testament and Semitic Languages, Trinity Evangelical Divinity School, Deerfield, Illinois, from 1989-1998. He was ordained by Lake Avenue Congregational Church, Pasadena, California, in 1975. He serves as pastor of Immanuel Church, Nashville, Tennessee (an Acts 29 church), as a Council member with The Gospel Coalition, and as the President of Renewal Ministries. Ray has been married to Jani Giles Ortlund for forty happy years, and they have thirteen delightful grandchildren. Jani’s first book, Fearlessly Feminine (Multnomah, 2000), encourages women to boldly embrace God’s unique design for them as women. Her second book, His Loving Law, Our Lasting Legacy: Living the Ten Commandments and Giving Them to Our Children (Crossway, 2007) demonstrates the relevance of the Ten Commandments for today and offers practical ways to live them out and teach them to the children in your life. 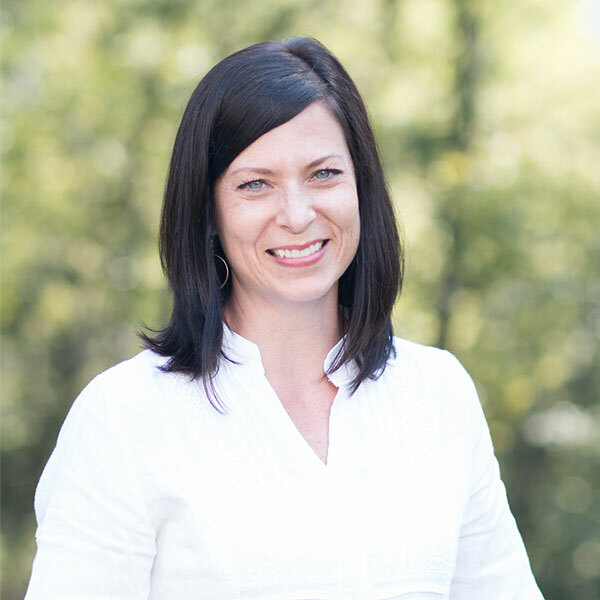 Besides conference speaking and writing, Jani is a pastor’s wife, mother, grandmother, and former elementary school teacher. She holds a master’s degree in education. Jani is married to Rev. 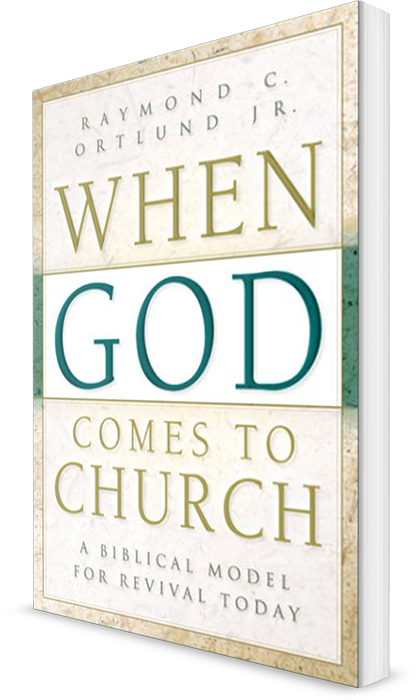 Dr. Raymond C. Ortlund, Jr., author, former seminary professor, and pastor of Immanuel Church in Nashville, Tennessee. 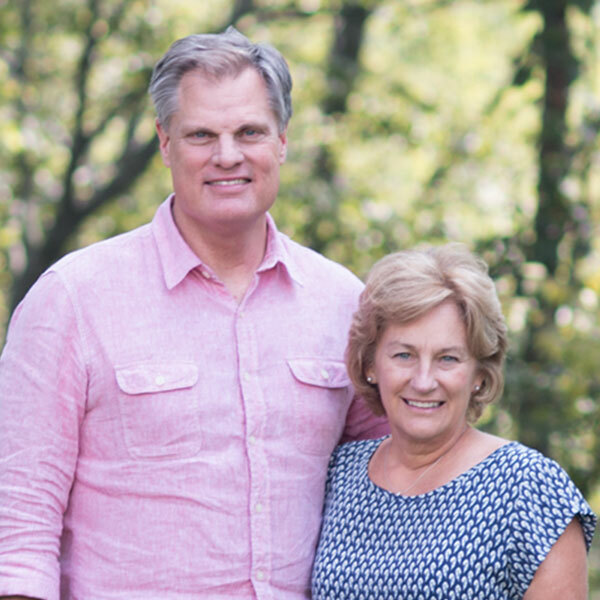 The Ortlunds have four married children and thirteen grandchildren, serving Christ throughout the United States and Great Britain. When Jani is not speaking, writing, or visiting family, you’ll find her in her garden, enjoying tea with a friend, or taking a long walk with her beloved husband. Renewal Ministries exists because of this wonderful reality: “The Spirit helps us in our weakness” (Romans 8:26). We are weak and often depleted. But God loves weak people. He sends his Spirit not to the mighty but to the weak. This divine help comes to us through the gospel of Jesus, the crucified Friend of the undeserving. Renewal Ministries exists to spread gospel-renewal to weak people, through weak people, by the power of God. Our doctrinal convictions stand in glad alignment with The Confessional Statement of The Gospel Coalition. To view this on the TGC website and to download a PDF of Foundation Documents, please click here.